GO YOU BIG NOT AT ALL RED UNRELATED TO FIREENGINES DEER HEAD! 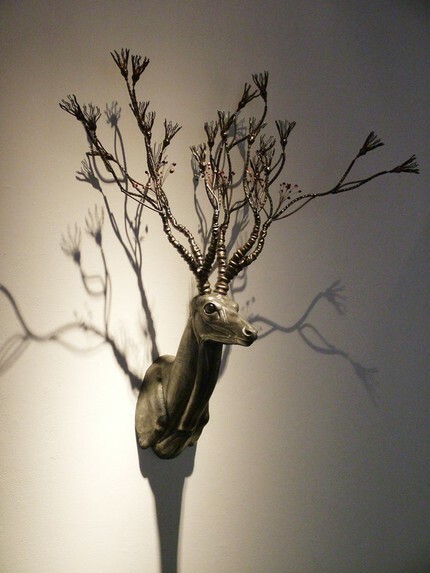 “The Truth About Myth Deer Head Trophy Sculpture by citizenobjects” If I had nine thousand dollars to just drop on something LUDICROUS that I completely enjoy, I feel it may have to be this. xD Check out the other ‘angles’ that the antlers can go at, DEER TREE!